Combining decades of clinical experience with innovative design, the Hahn™ Tapered Implant is a contemporary dental implant tailored to the demands of modern implant dentistry. 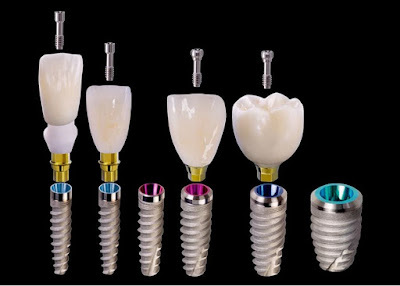 Precisely engineered at Glidewell Dental’s world-class manufacturing facility in Irvine, California, the advanced implant system meets the exacting requirements of implant pioneer Dr. Jack Hahn, and addresses the challenges faced by clinicians. The cutting-edge system streamlines and simplifies treatment, and provides a solution for every indication.